Fruit-friendly, youthful and dynamic, Callia wines inspire consumers to find some "me" time; to take a break and reward themselves for all their daily efforts that propel them forward. Callia’s philosophy is based on the notion that reconnecting with oneself and others while enjoying the simple pleasures in life, helps us to restore balance and find happiness. Not bad in a bottle of wine! Born from passion and legend, Bodegas Callia is named for a young woman who arrived in the land of San Juan many years ago. She wrote to her family describing San Juan as paradise endowed with abundant fruits, despite the desert landscape. Her name was Callia and today, for the people of Argentina, Callia is synonymous with hope, endurance and success. Bodegas Callia celebrates the spirit of this illustrious woman. 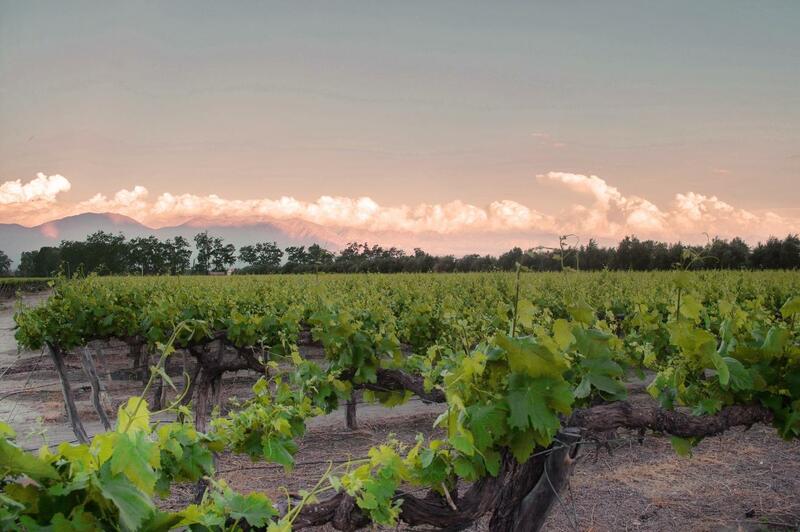 The winery’s goal is to produce the best wines in San Juan and the best Shiraz in Argentina. Along with creating quality wines, Callia continues to respect and support the people, nature and community surrounding the winery. A San Juan native, Ariel Cavalier’s passion for wine started at a very early age. At 13, he attended Escuela de Fruticultura y Enología de La Nación (National School of Fruit growing and Wine-making), which provided him a comprehensive education in agriculture, particularly with vine growing. Ariel has worked for numerous wineries in Argentina, before becoming winemaker at Bodegas Callia. Gustavo Daroni also grew up in San Juan and like Ariel, was interested in winemaking from an early age. Gustavo comes from a line of winemakers, starting with is grandfather, who imparted a passion for this industry that continues to sustain his career in the field. After attending Instituto Superior de Enología de San Juan (Higher Institute of Wine-making in San Juan), he worked at Bodegas Graffigna, before coming onboard as winemaker at Bodegas Callia.